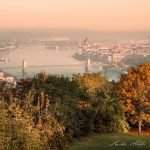 Budapest is admired for its historical buildings and architecture that preserved the past one or two centuries, but despite it having undergone a lot of change, some structures or squares have not aged. 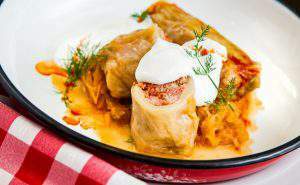 The following ten places were collected by femina.hu. 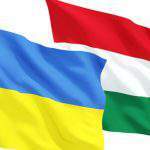 Hungary has developed dynamically and gradually between the Austro-Hungarian compromise of 1867 and 1914. 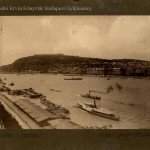 The urbanisation process of Budapest was relatively fast, thanks to the changes in the social layers, trade, infrastructure and industry. 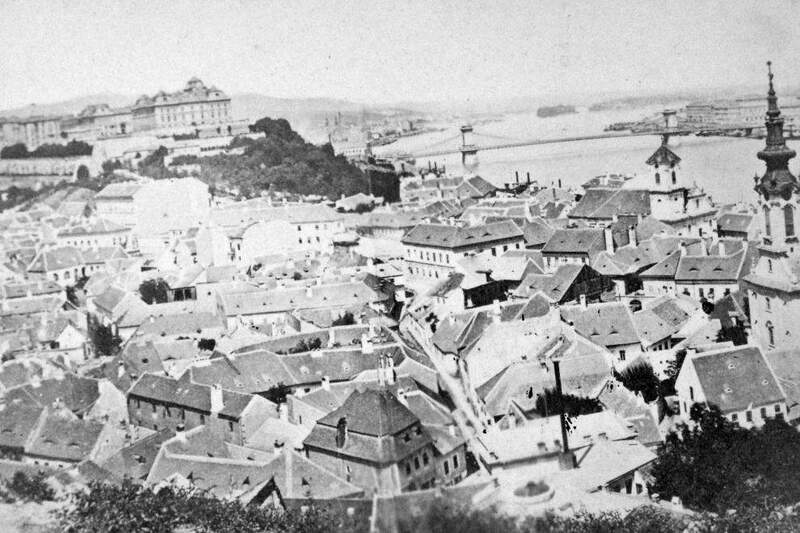 It was only a matter of time for Buda and Pest to unite and become one strong city, which actually took place in 1873. 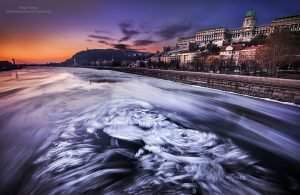 At that point, Budapest was considered a metropolis, which became a modern city in just a blink of an eye. 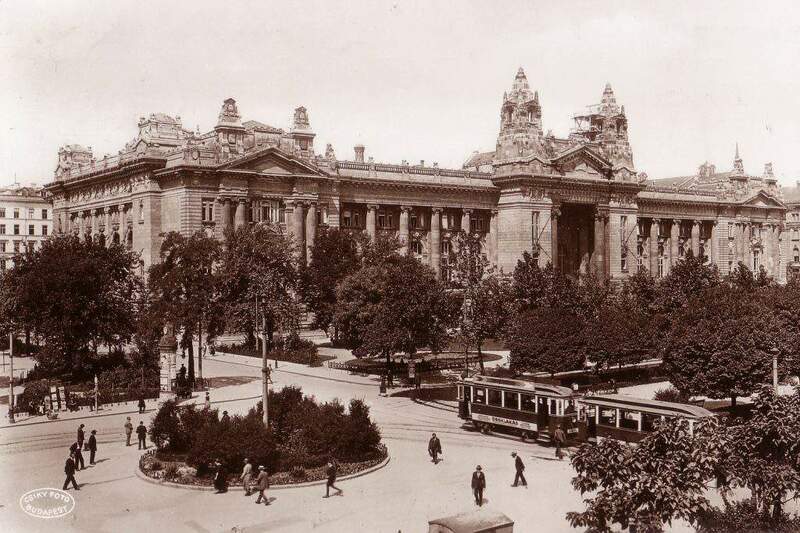 The companies dedicated to constant development and improvement appeared one-by-one, contributing to the quick advancement of Budapest. 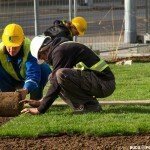 Thus the Hungarian capital could become the rival of not only western-European but also American cities in several aspects. 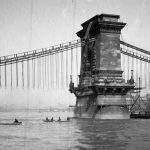 A lot of the iconic places in Budapest are from this era. 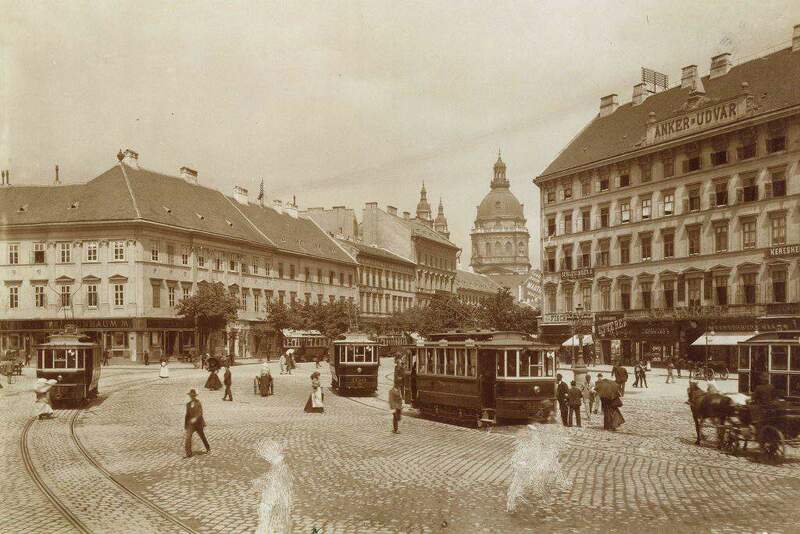 The organisation of Budapest is thanks to the city’s development branch, which was called into being in the 1870s. The inspiration came from the circle-like road organisation of Paris. 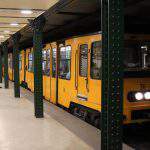 The subway and the tram lines were part of the preparation process for the millennial celebrations. 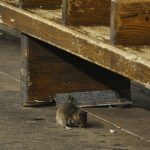 At the same time, the piers and squares were established, new bridges were built, along with buildings that are considered monuments today. The buildings were designed by such geniuses as Imre Steindl, Frigyes Schulek, Alajos Hauszmann, Ödön Lechner and many others. Even foreign architects submitted their city-development plans. 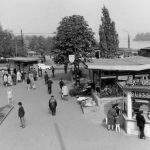 Join us for a journey back in time, where you can check out for yourself how much has changed since the 1900s. View of Tabán (area in district I) from the Gellért Hill. 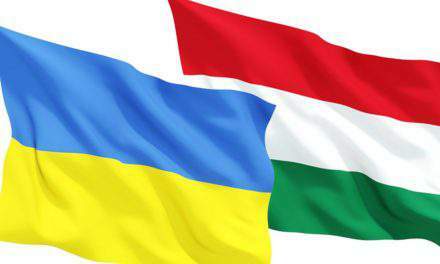 There are two elements missing from this photo that are key sights in Budapest today. 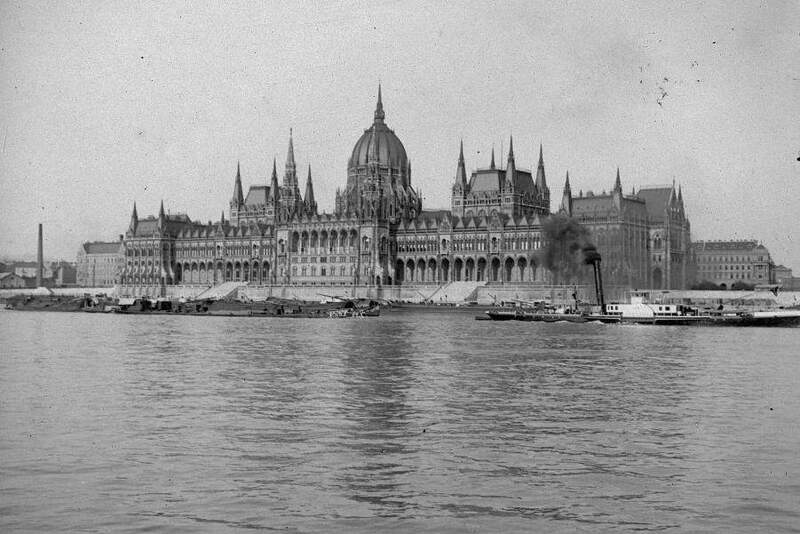 First is that the Neo-Gothic Parliament was not yet built. The 1902 realisation of Imre Steindl’s plans was very costly, but also very much worth it. 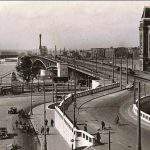 The other one is that the city’s second bridge is missing too: the Margaret bridge was finished in 1876. 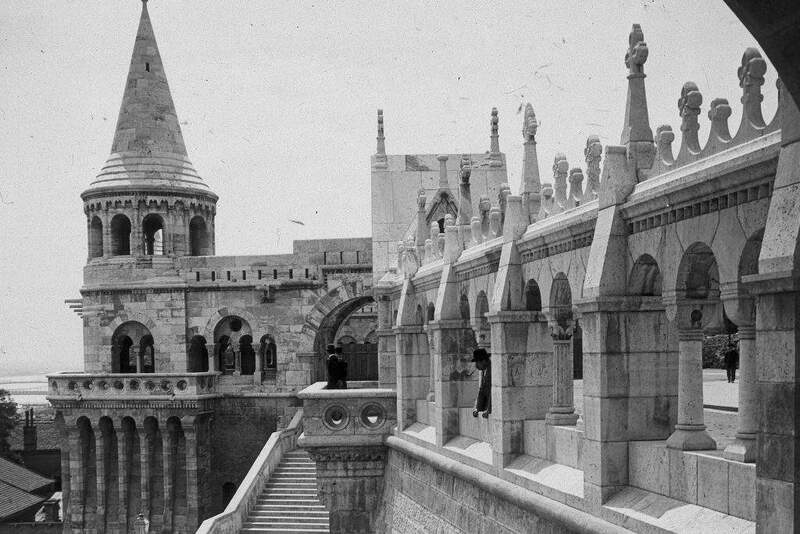 Frigyes Schulek did not only re-design the Matthias church (the beauty of which was praised by The Huffington Post), but the Fisherman’s bastion’s plans were drawn up by him. 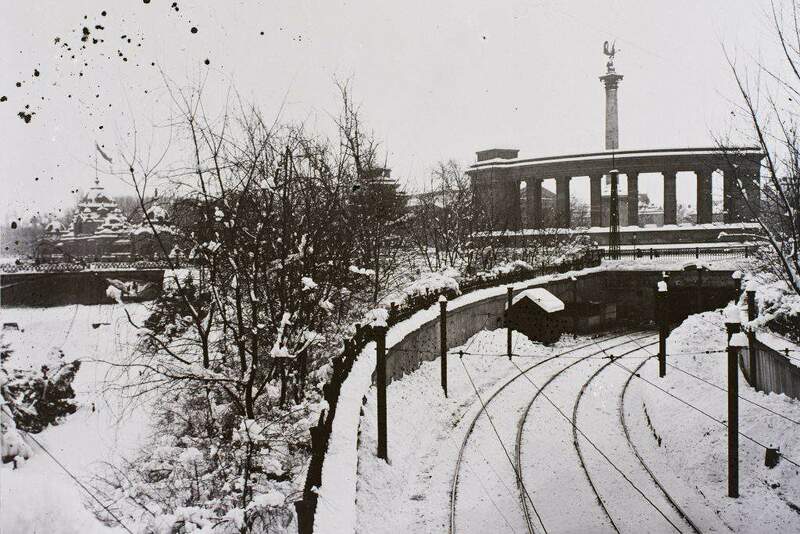 A fraction of the brand-new monument – finished in 1902 – can be seen here: the Schulek stairs. 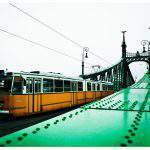 the tram and Metro 1 lines are running since 1896. 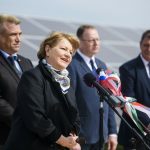 The Kodály Körönd was only Körönd back then. At first glance, it seems that only the pavement has changed since 1903, but in reality, the buildings in the area were still new at the time this photo was taken: they were barely 20 years old. 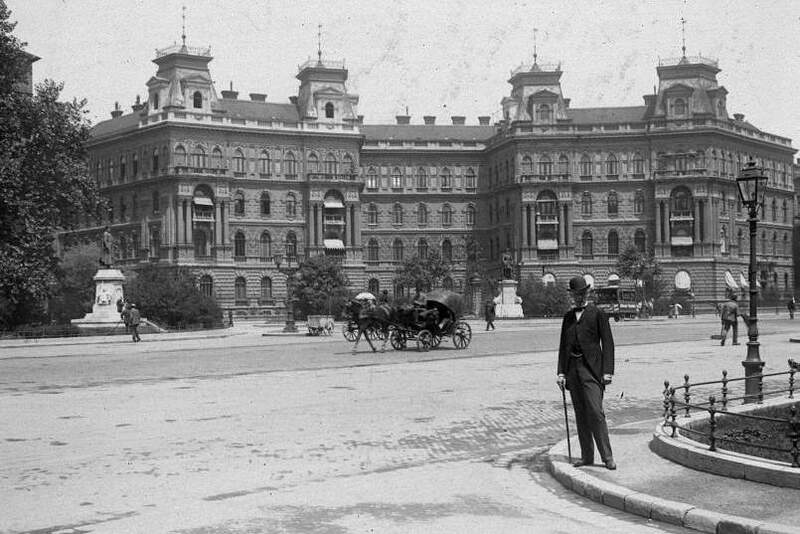 Szabadság square’s name is the same since 1900, its most important buildings were constructed at the turn-of-the-century. Ignác Alpár’s 1907 Tőzsdepalota (built in Eclectic-Art Nouveau style) is being renovated at the moment. The statues of kings did not yet occupy their places among the pillars of the Millennial monument at the Heroes’ Square. The Millennial Underground Railway reached the surface here but was terminated in 1973. Baross square, 1903. 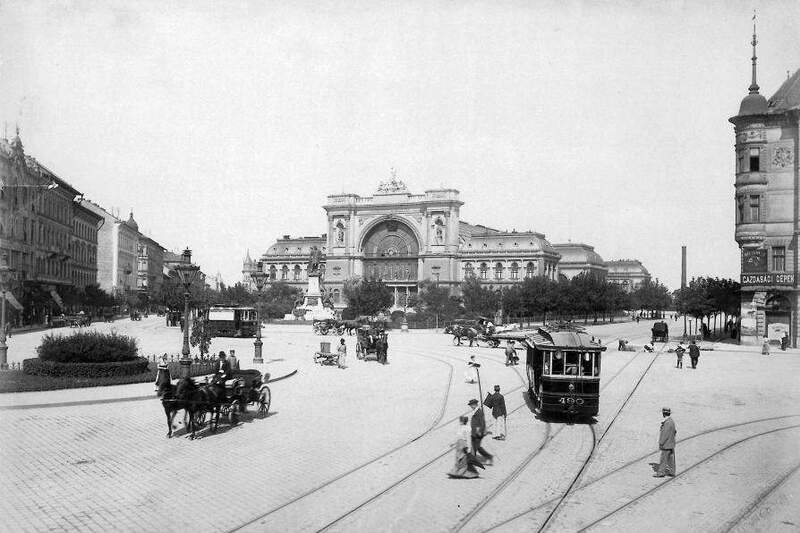 Keleti railway station – originally Központi Indóház (Central Railway Station) – was opened in 1884, and the small houses with gardens were gradually replaced by MÁV (Hungarian State Railway) offices and hotels. 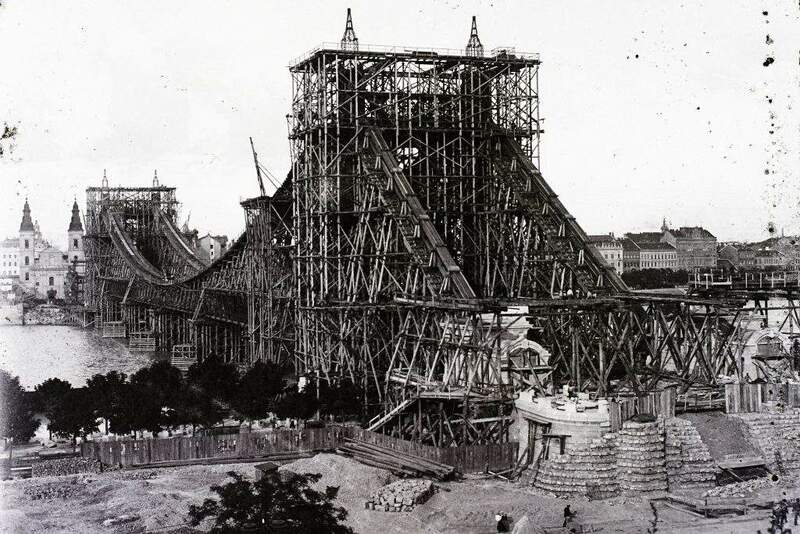 The Elisabeth bridge is hiding behind and under the scaffolding, before its official opening in 1903.
and its reconstruction was finished only in 1964. For the renovation, the original pillars were used. 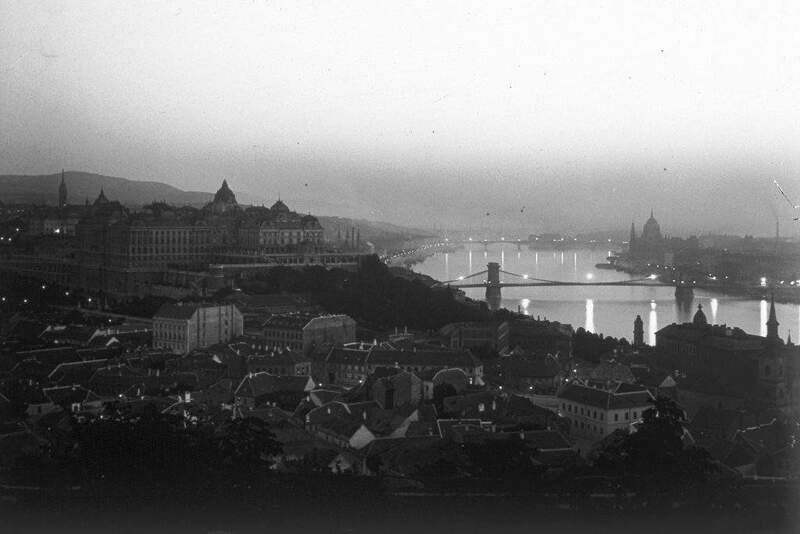 Budapest was lit up by oil- and gas lamps originally, with the modern, electric public lighting making its grand appearance in 1909. 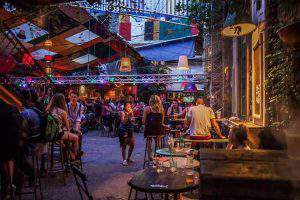 New York was 18 years ahead, and the German big cities had only a couple years on Budapest.